The development process for Harmony, a 275-acre residential project in Westfield, hasn't always been harmonious. Residents and neighbors balked in 2016 when developers sought zoning changes to the commercial portion of the project that they didn't think were in line with the original vision. A compromised plan that appeased some residents was approved later that year by the city. Estridge Homes, the residential builder for the Harmony project along Ditch Road between 146th and 156th streets, is preparing to open the park within the next 30 days. While the park will be geared toward Harmony residents, it’ll be open to anyone, said Estridge Homes president Paul Estridge Jr.. The unusual shaped park includes a playground, soccer fields, two dog parks, trails and gathering spaces. Because of the various trail systems and parks throughout Westfield, Estridge believes the park will be used by both Harmony residents and those who live outside the neighborhood. The builder, in partnership with Chicago-based Crown Community Development, expects to spend about $900,000 to build the park on land that was otherwise undevelopable. Crown Community Development, a Henry Crown company, was founded in 1973 to invest in a project to develop 3,500 acres in Aurora, Illinois, that later became five large-scale residential communities. Today, the company has helped in community master planning across the country in Illinois, Florida and Arizona. Crown’s communities boast recreational attractions, including golf courses, athletic parks and community clubhouses, its website states. Harmony currently has about 200 completed homes with another 500 planned in the next few years. It also features a clubhouse, banquet center, pools, tennis courts and a basketball court. 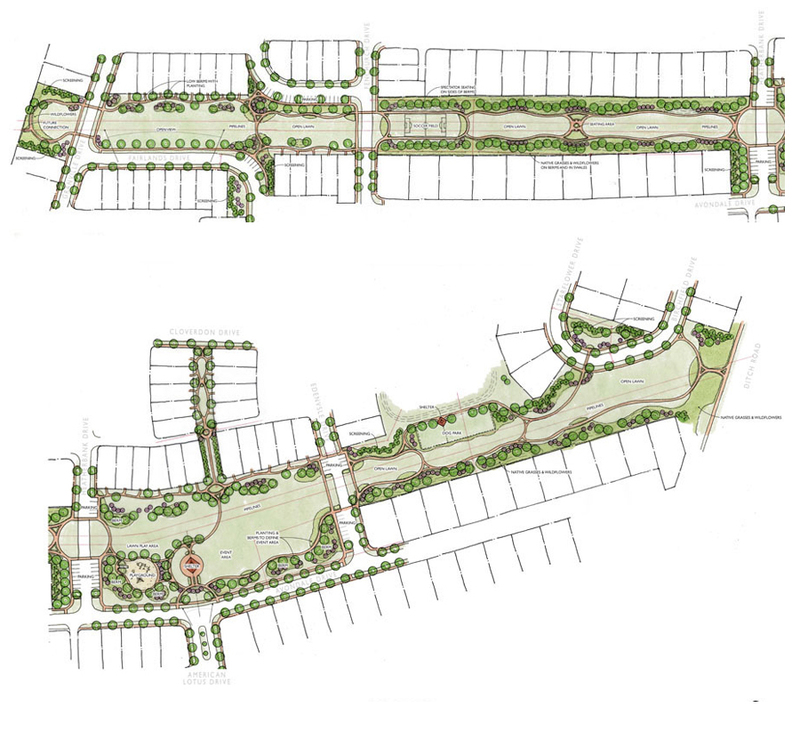 The park is the latest feature in creating a neighborhood for residents, Estridge told IBJ. Estridge said home buyers today are looking for two major things in their search for a residence: One, they want shelter they can afford that works for their family; and two, they’re looking for something that accommodates their lifestyle. “That’s what we’re in the business of doing— building neighborhoods that speak to the various lifestyles,” Estridge said. The builders have envisioned a park in the neighborhood since its inception, Estridge said. “There are too many subdivisions with no amenities and no parks and no trails … we really deeply believe it when people tell us that [those things] change the way they live their lives,” he said.